The Rum House is celebrating Cinco De Mayo early this year and it is for a good cause. Proceeds from the Caribbean taqueria’s Pinko de Mayo celebration will benefit Susan G. Komen Baton Rouge. On Wednesday, May 2, The Rum House will give 10% of all proceeds from the event between the hours of 11 a.m. and 10 p.m. 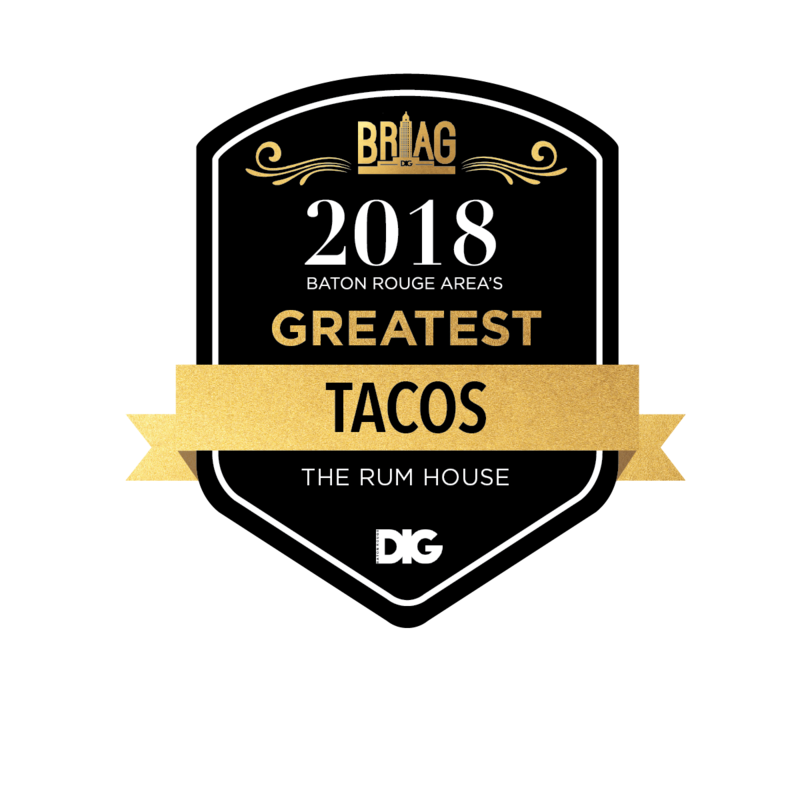 The Rum House will have two-for-one margaritas throughout the day and between the hours of 11 a.m. and 3 p.m, diners can get two tacos for $7 or three for $9. The Rum House is located at 2112 Perkins Palms Ave in Baton Rouge.